There are two types of crypto giveaways that you might have heard of “Airdrops and Bounties”. What makes them different? Where can you earn more? These are questions you might ask yourself. Let us start from the origin and move to the form of token giveaways that we know today. After these 6 stories you will be an expert on what differentiates the two mechanisms. If you want the quick answer, scroll down to 6. Airdrops, How did it start? An airdrop is a type of airlift, initiated during the second world war to resupply otherwise inaccessible troops, who themselves may have been airborne forces. Early airdrops were conducted by dropping or pushing padded bundles from aircraft. 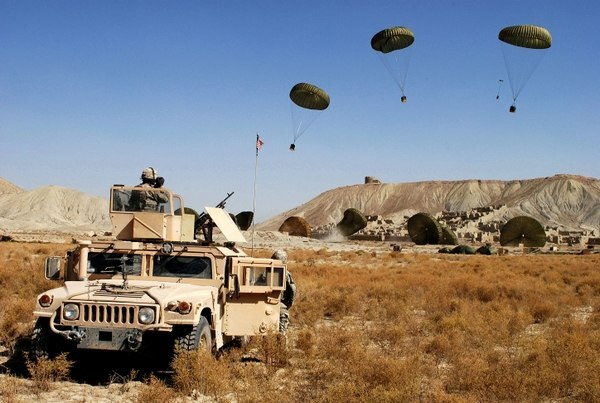 This is the reason why you often see these army type pictures when the term airdrop is described by blockchain websites. It’s a concept born out of necessity. Can we conclude the same about crypto airdrops? Let me first bridge the gab of this war type supply airdrop to the giveaway concept we know today. The world’s first known promotional products in the United States were commemorative buttons dating back to the election of George Washington in 1789. During the early 19th century, there were some advertising calendars, rulers, and wooden specialties, but there was no organized industry for the creation and distribution of promotional items until later in the 19th century. 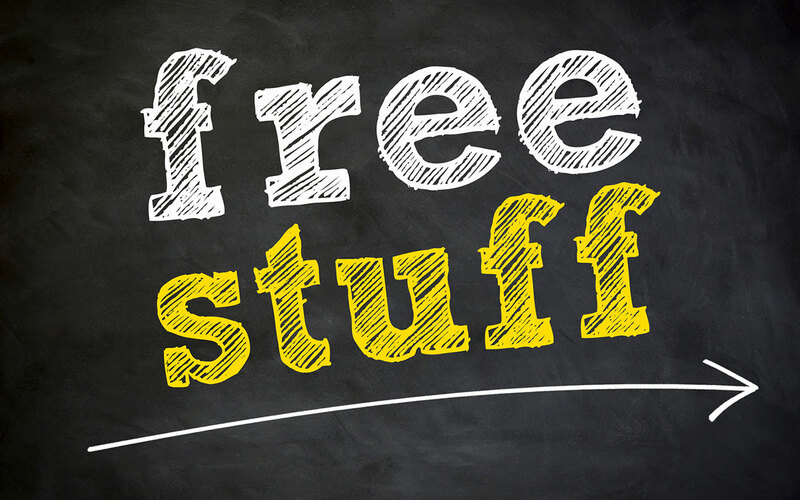 So the concept of freebies actually originated by the former president of the USA! Surprised? This later evolved in many different forms. While walking down Rotterdam center, in the summer, I get handed free samples of new drinks or ice creams on every block. Or when I want to purchase online software, there is usually a free trial period. These are different types of freebies, with the same purpose. Create brand awareness, attract new users, customers and to create a community. But what about Crypto Airdrops? The online marketing technique caught on in the blockchain industry in 2017. After we started the world’s first platform for airdrops, there was a central point of information for projects and users to find the token freebies. This truly exploded early 2018, when ICO’s used airdrops to bootstrap their communities. Projects like OmiseGo, Tron, Stellar and currently BitTorrentare distributing airdrops to a wide network of blockchain enthusiast. We currently see established coins and dApps implementing airdrops in their user acquisition strategy. The projects require users to complete a few quick tasks to receive a few tokens. Most of the time the reward isn’t huge, but the effort is low as well. At Airdrop Alert, we believe the best time for an airdrop is at the launch of the product. The airdrop hunters are happy to receive some tokens to test out your brand new platform! When you think of a bounty hunter, do you think about cowboys in the Wild West? Well in 1873, the Supreme Court ruled that bounty hunters were a part of the U.S. law enforcement. 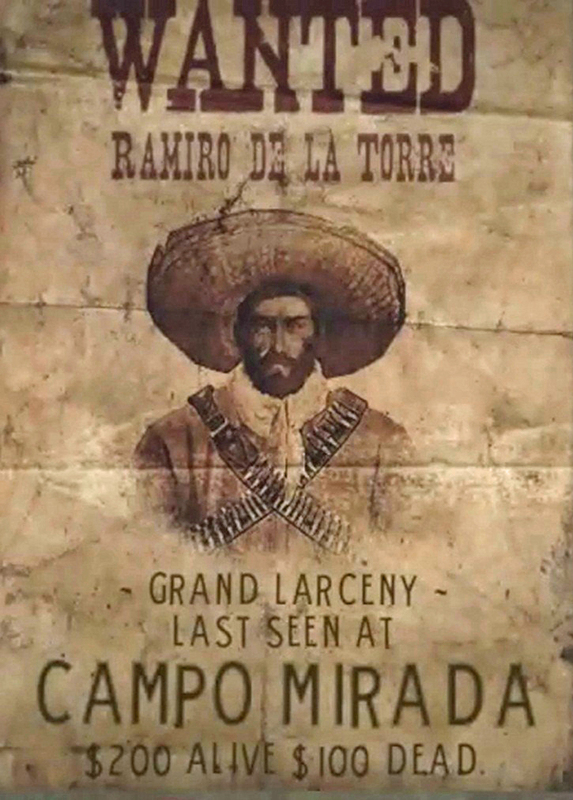 And so, the famous “wanted” posters were born. The reward, which is considered the “bounty,” is usually a piece of the bail. If a fugitive’s bail is $25,000, the bounty could range between 10 and 20 percent of the bail amount, or $2,500 to $5,000, when the criminal is successfully captured, killed or brought to justice. This form of bounty hunting is still active today. Crypto bounties are jobs, tasks, or campaigns that you have to complete in order to earn the native token of the blockchain start-up. The tasks are painless and rarely involve any sort of coding. The work that needs to be done helps the project in marketing, brand recognition, workload, exposure and improve the quality of the project. Recently, Coinbase paid a $30,000 reward for a single bounty. A savvy coder found a vulnerability in their security and alerted Coinbase of it. If you’re not a coder, there are plenty of other opportunities to earn bounties! The more work you put in, the more tokens you can expect. So what is the difference between Airdrops and Bounties? Finally, we arrive at the most important question of the day “What is the difference?”. Airdrops fall out of the sky, while a bounty you complete a task (or hunt!). That’s the key differentiation. In Crypto this translates to “An airdrop should be easy, while a bounty requires more work”. As the bounties require more work, they are often paid better! In the early days of crypto, airdrops happened spontaneously. You would go to your wallet and find new tokens without any strings attached. This is how OmiseGo conducted their airdrop. Everyone who held Ethereum simply received OMG tokens in the summer of 2017. Today we see that most airdrops require a few simple social media tasks. Join a Telegram Channel, Follow a project on Twitter, that sort of stuff. Twitter doesn’t like these campaigns, so be careful to prevent your account suspension. All verified Airdrops and Bounties are listed on Airdrop Alert and Bounties Alert. Never miss a free crypto giveaway again! Why businesses should invest in enterprise mobility services? Half a million USD with 6 airdrops! What Future does Digital Marketing Behold? How to Make Money with Trademarks?